It seems like there is a craft market every day this month in Minneapolis, amiright? This new trend in adding a market to every event is a little overwhelming for customers and vendors. Luckily you have your pal over here at Black Spoke to help in the decision making process! 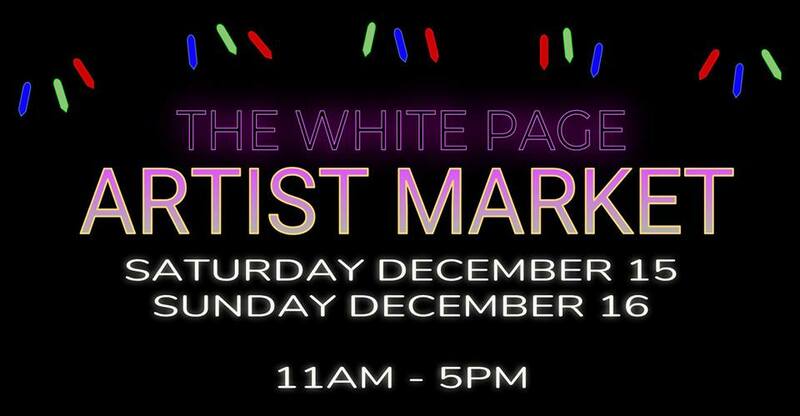 For high quality, last-minute gift shopping, this market shouldn’t be missed! With over 30 vendors from the art collective: A Conspiracy of Strange Girls and the artist lofts: Jackson Flats, you are sure to find some truly unique, edgy, and eclectic handmade wares. Also, this is the last market that Black Spoke will be participating in this year! I’ll have my classic designs, some new belt and jewelry, and some trash art, my mixed media illustrations on cardboard.